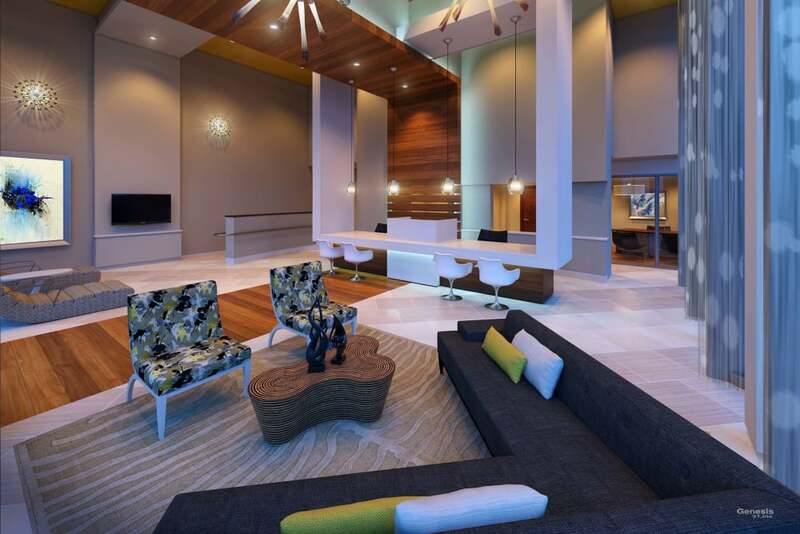 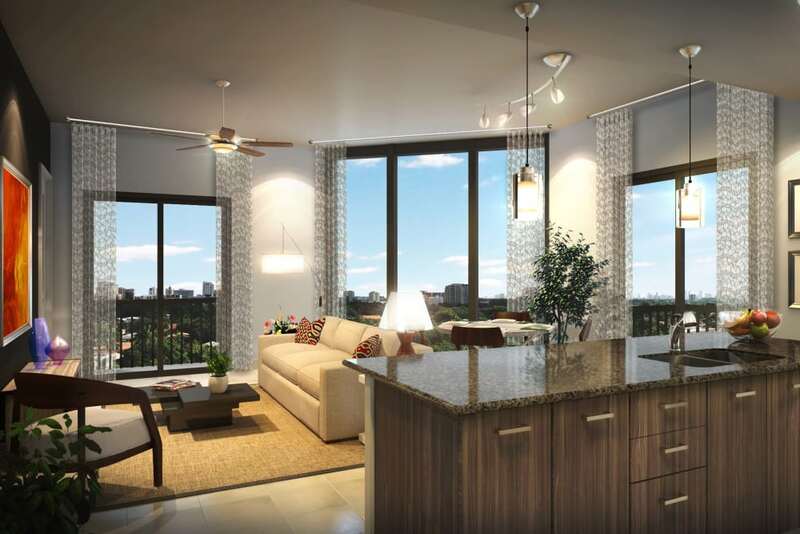 Imagine a lifestyle of glamour and excitement at Berkshire Coral Gables. 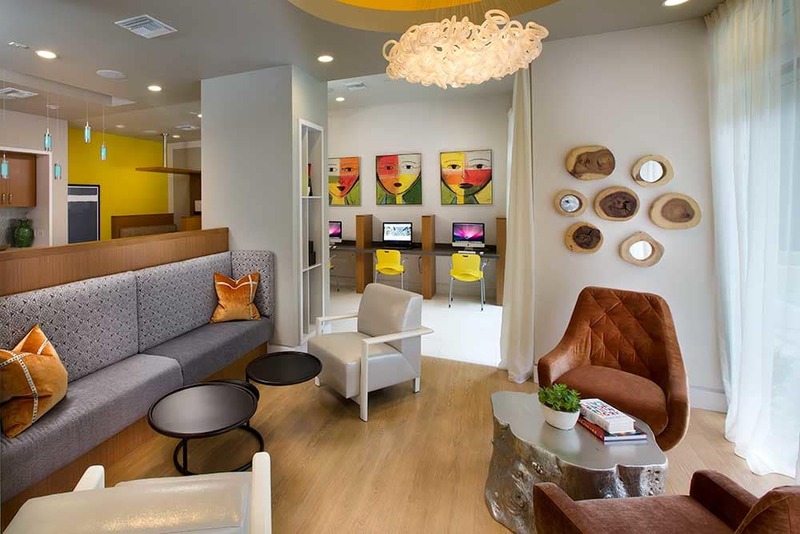 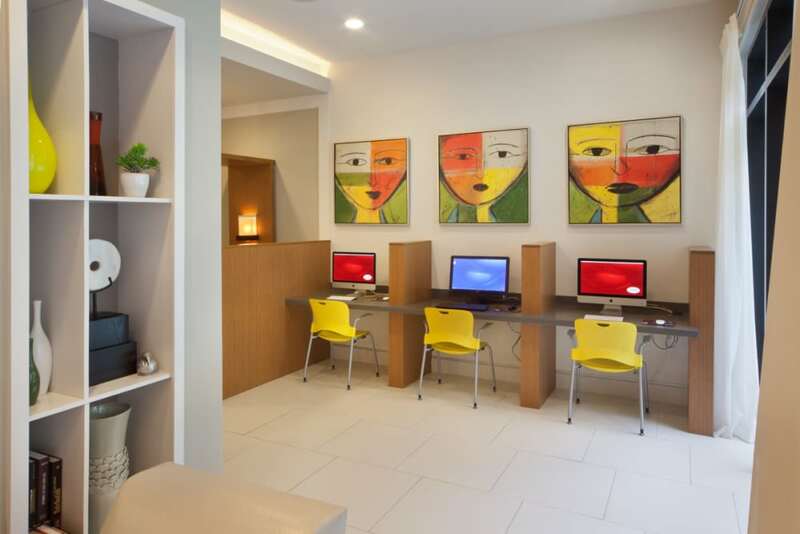 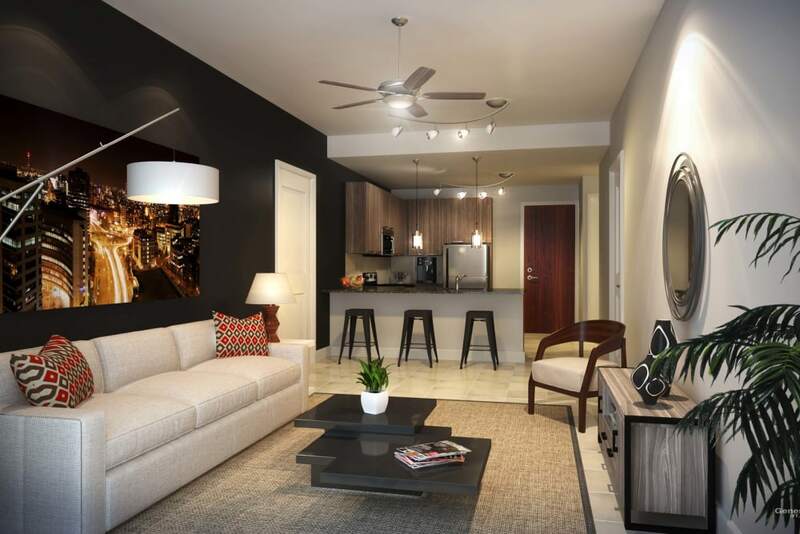 Located minutes from white sand beaches, blocks from the Baptist Hospital, and steps from high-end shopping and dining at Coconut Grove, you’ll be at the epicenter of chic in your luxury studio, one, or two bedroom apartment. 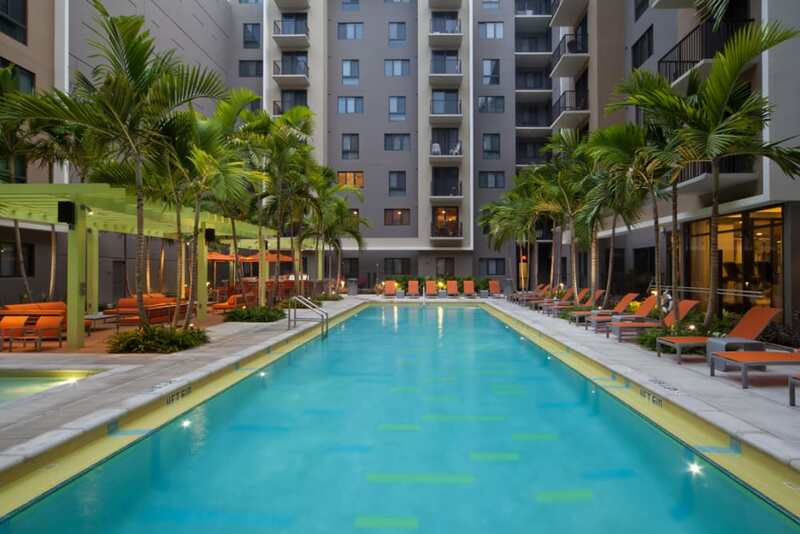 Hop on the Metro for seamless access to work and play in downtown Miami, Florida. 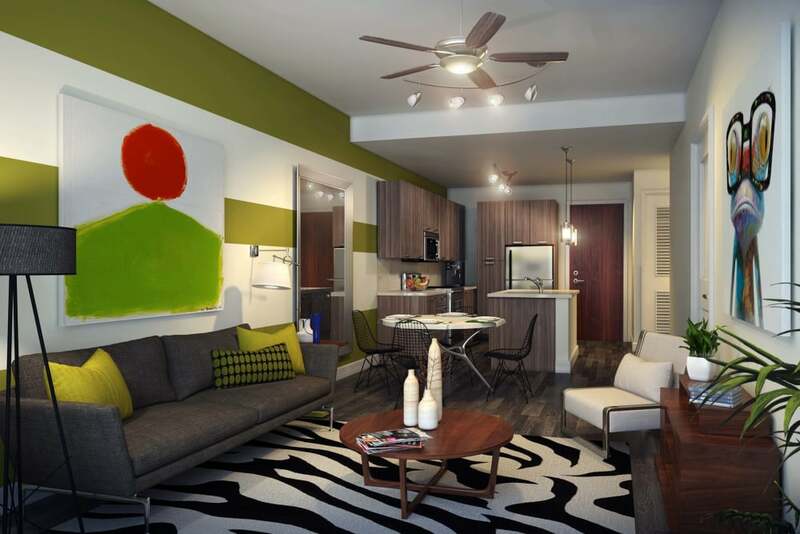 Our design-forward apartments exude modern mid-rise sophistication with features and amenities that are sure to impress. 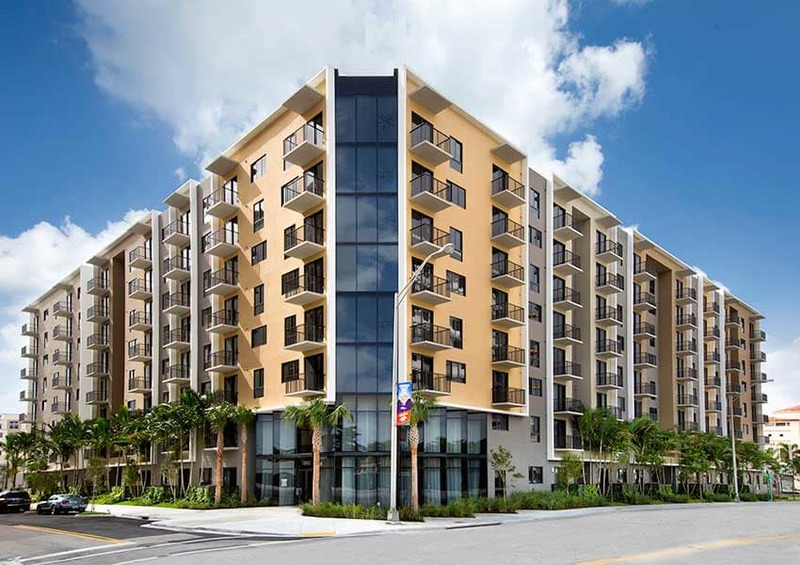 Berkshire Coral Gables offers two distinct and compelling schemes for your studio, one, or two bedroom apartment home. 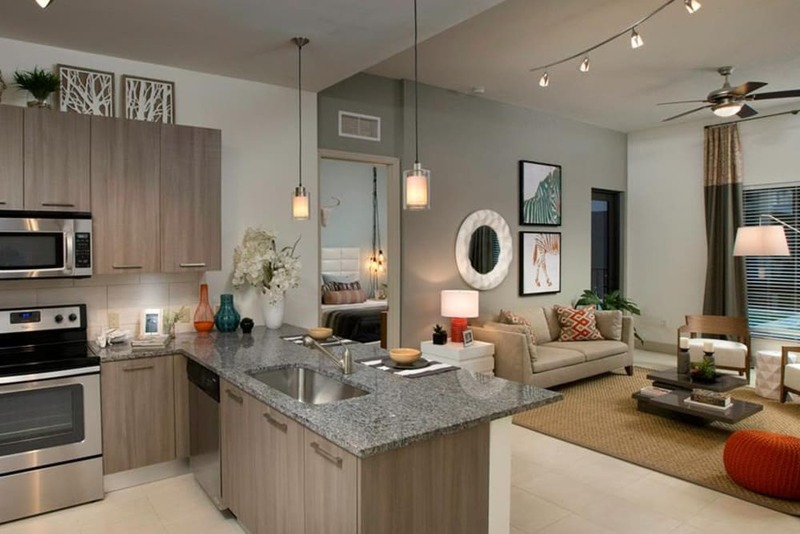 In one, enjoy modern quartz countertops and rich dark wood-inspired flooring. 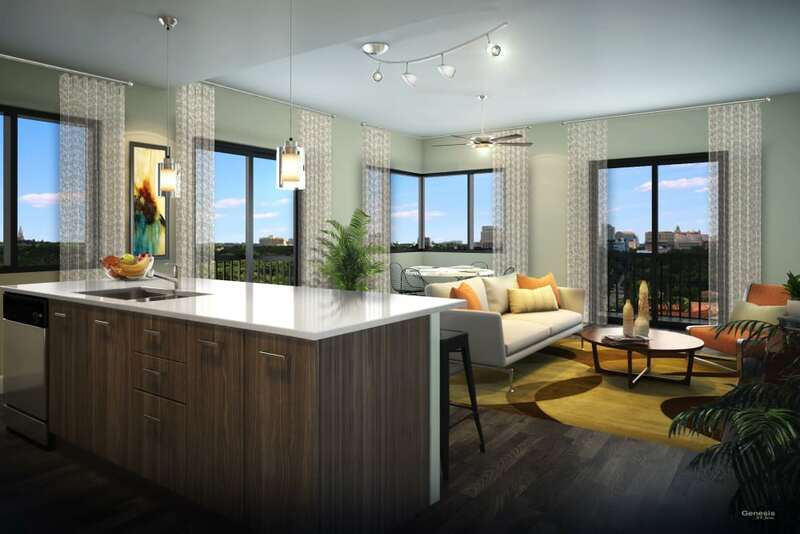 Our second design scheme features classic granite countertops and cool ceramic tile floors. 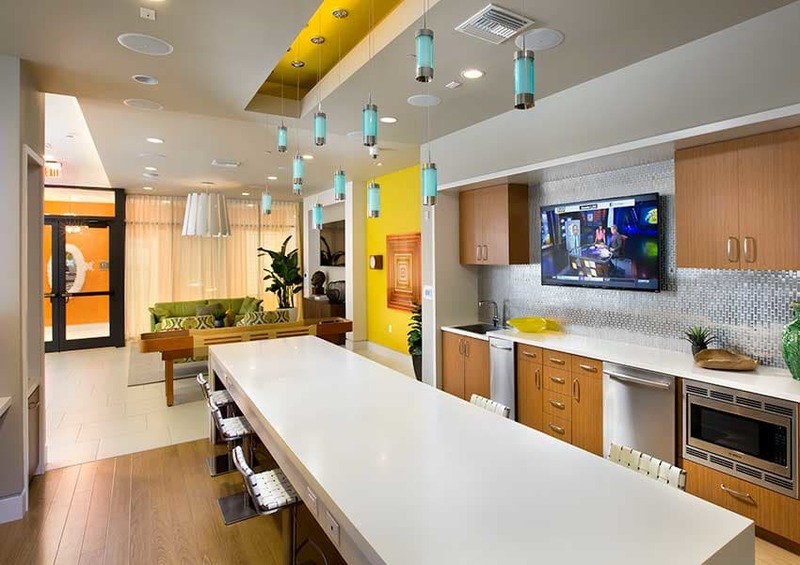 Connect with your inner chef with a contemporary kitchen complete with a sleek stainless-steel Whirlpool appliance suite. 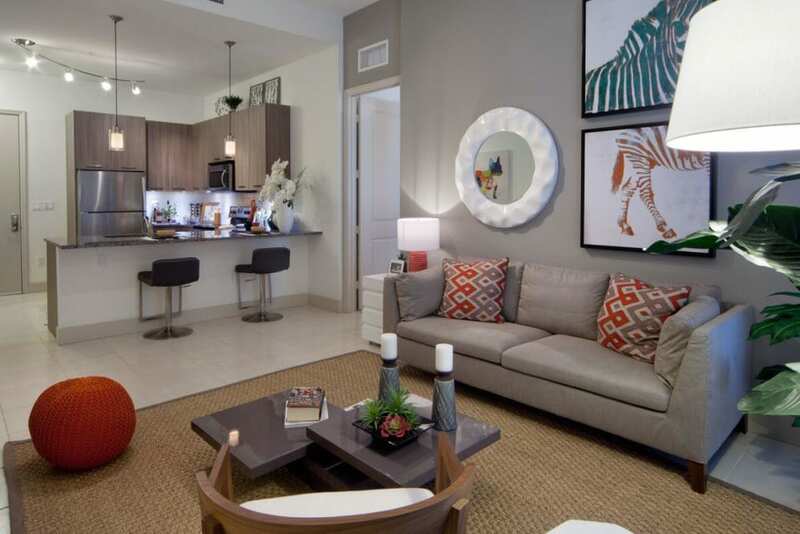 All Coral Gables apartment homes boast generous walk-in closets and the private oasis of a balcony or patio. 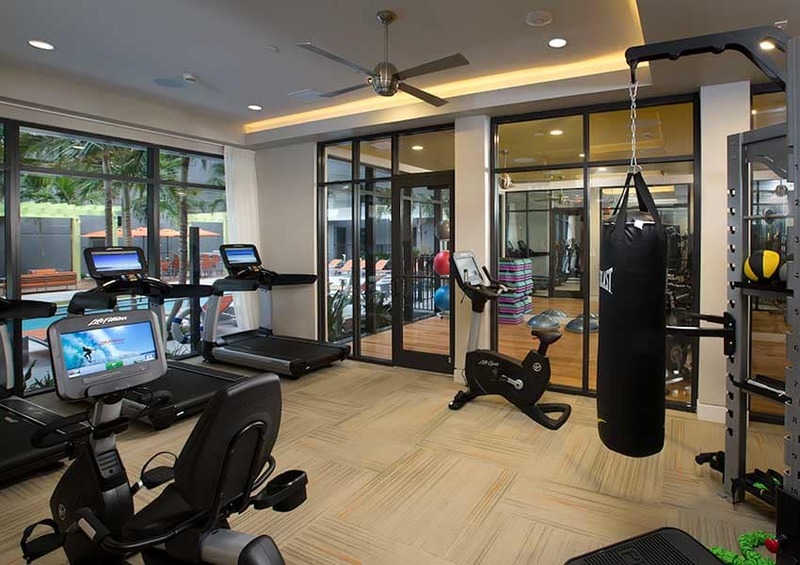 Find your rhythm in our fully loaded 24-hour fitness zone, with Promaxima strength equipment, spin bikes, and Fitness on Demand exercise programs. 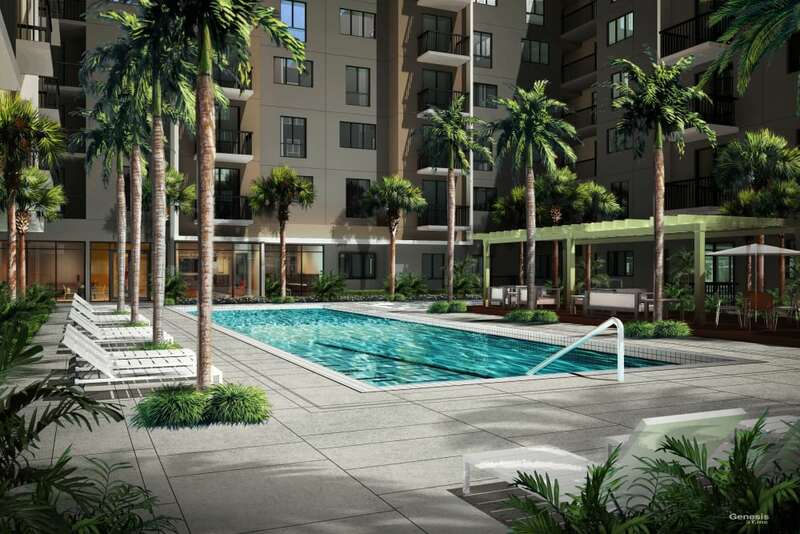 Sink into relaxation on the sundeck beside the saltwater swimming pool. 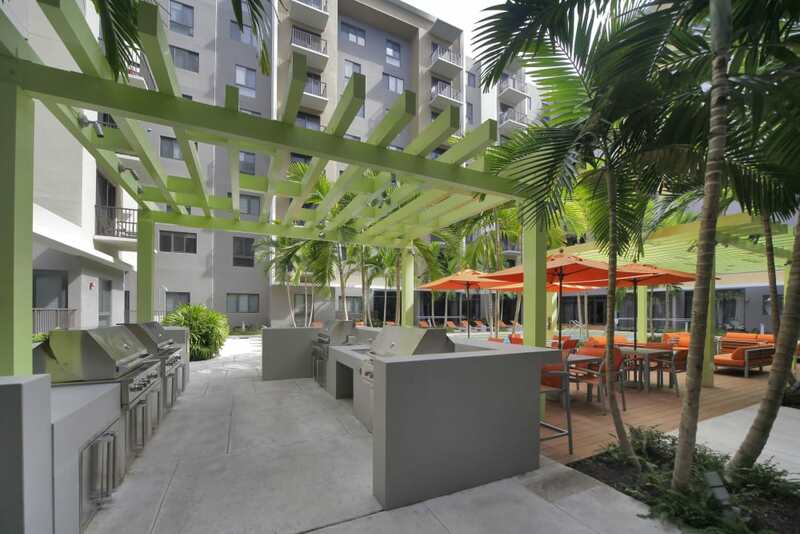 There’s plenty of space for conversation and good times in our beautiful community courtyard, equipped with an outdoor kitchen with Viking grills for al fresco soirees. 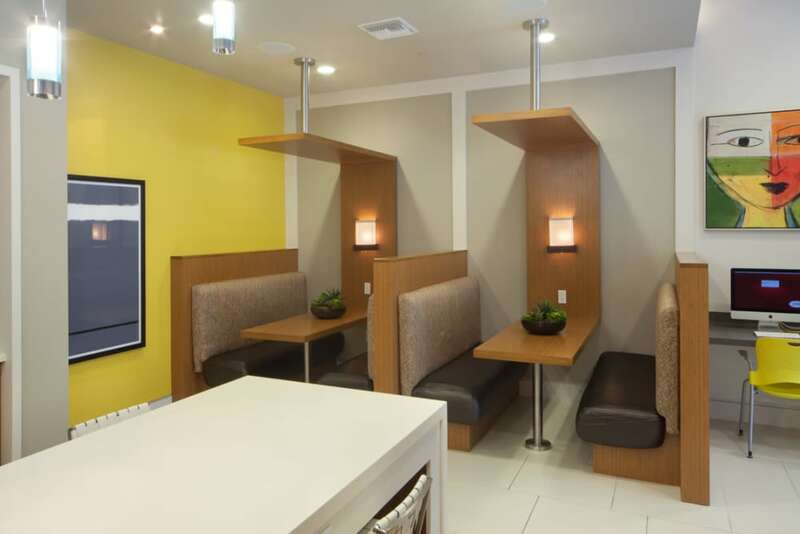 Luxury is in the details, with dry cleaning concierge lockers, multi-level controlled-access parking, and even a Dog Spa to keep your pup looking fresh. 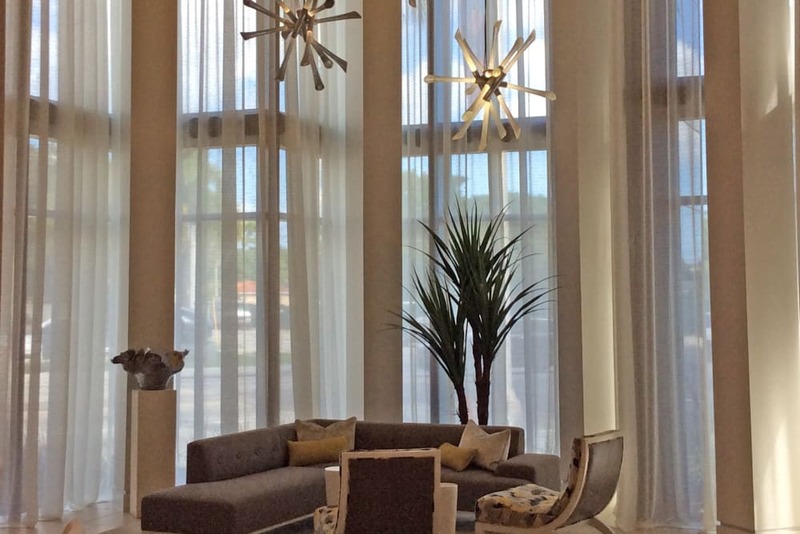 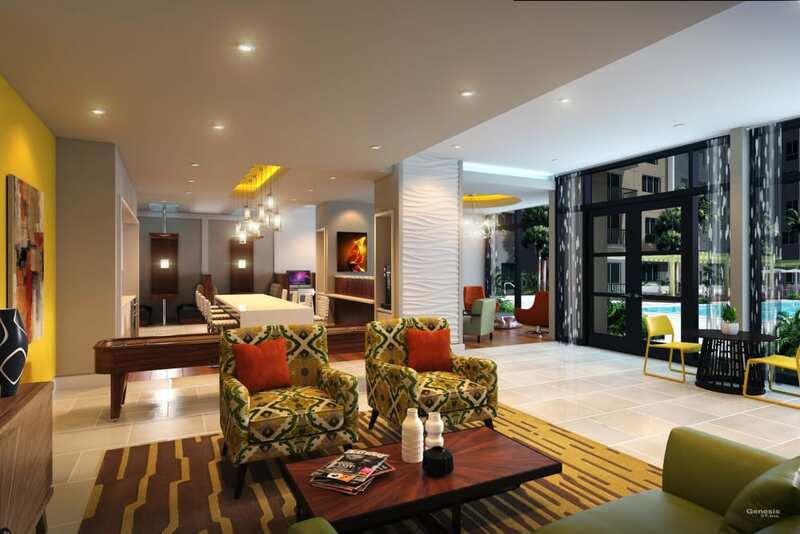 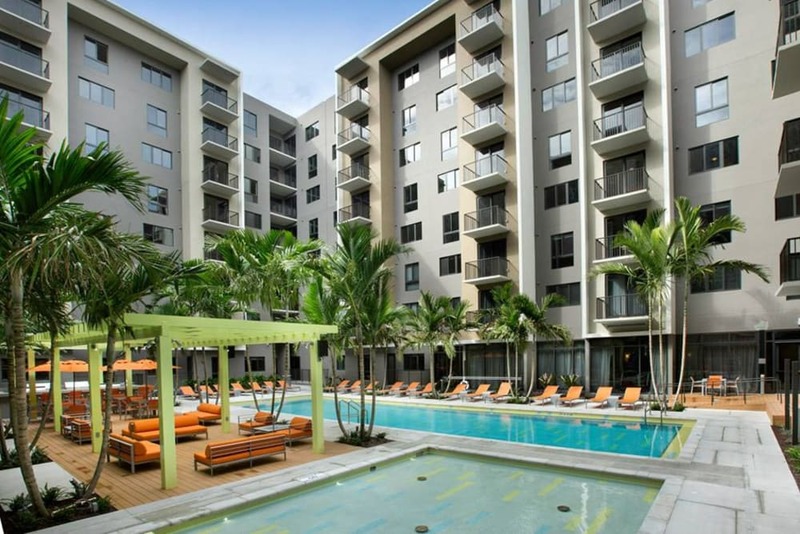 Soak up the best of South Miami at Berkshire Coral Gables. 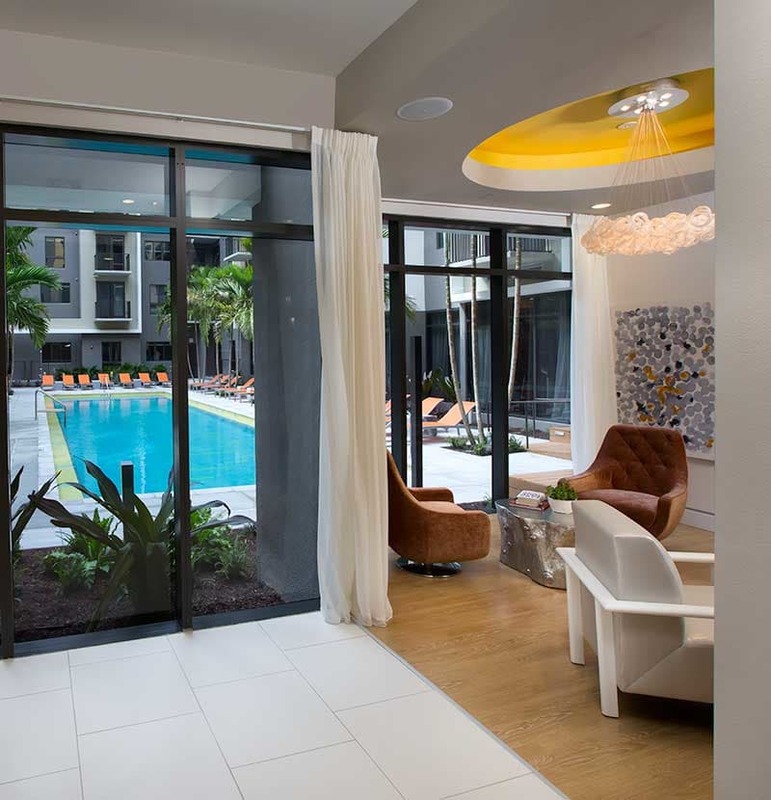 Contact the leasing office to learn more about the availability of studio, one, and two bedroom apartment homes for rent near Coconut Grove.